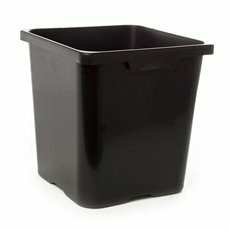 Koch & Co has a wide range of plastic flower buckets are a great way to store and display your flowers. 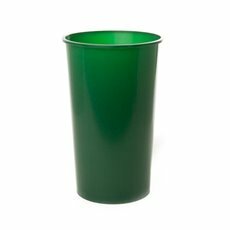 They can be useful whether you operate a commercial floristry business or are just a keen hobbyist. 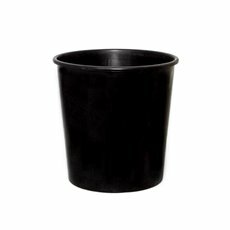 Flower buckets and flower vases are made from durable black plastic and functional sizes. 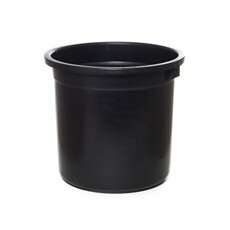 Our buckets are suitable for storing, transporting and displaying fresh flowers. 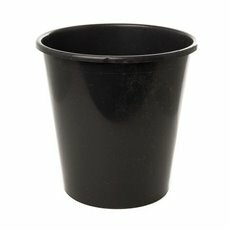 Our plastic flower buckets are popular with florists and hobbyists. 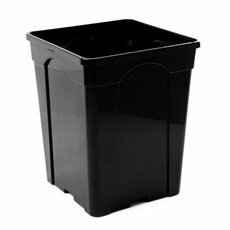 They can be used to display flowers and they are light and easy to move. 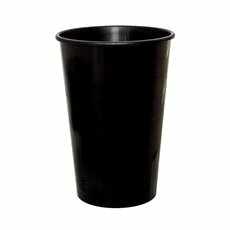 They come in a wide variety of sizes, shapes and colours, so there is sure to be the perfect choice to suit your needs. 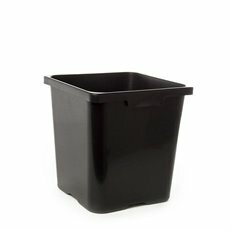 Our buckets come in both square and round options that will suit different applications. 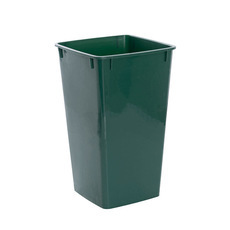 Starting at 4 litre capacities and moving up to 27 litre buckets, they are great for both small and large bouquets. 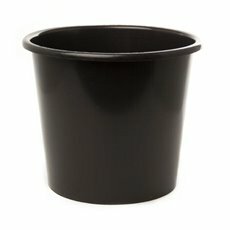 Round flower buckets are available in 4 litre, 5 litre, 10 litre and 13 litre sizes. 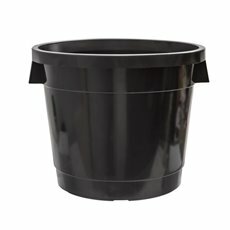 Square flower buckets are available in 6 litre, 19 litre and 27 litre. 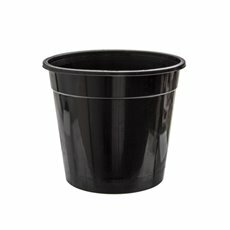 Use flower buckets with flower display stands. 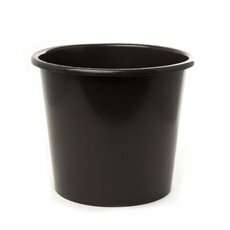 Flower buckets are also suitable to display artificial flowers and silk flowers. 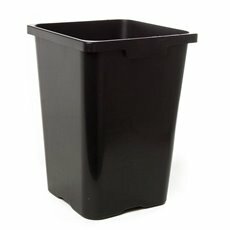 Caring for flowers with Koch floral basics products is the best flower care for fresh flowers. Our business was started in 1931 and has grown slowly over the years on principals of great service, excellent products and low prices. Now we are importers, national distributors and wholesalers with the largest range in the country. We sell our products Australia-wide, with quick delivery to the major centres such as Sydney, Melbourne, Brisbane, Perth and Adelaide.